The positive energy on Valentine’s Day is full of love and hope. If you have not found love for this Valentine’s Day and you are still looking for that special someone, you can bring a little bit of Feng Shui into your home for Valentine’s Day and for every day. You can see how simple home decor solutions with good Feng Shui can help you to attract the energy of love. You might be wondering what exactly Feng Shui is. Traditionally, Feng Shui is the ancient art of arranging furniture or your other surroundings in such a way that you promote a positive flow of energy around you. 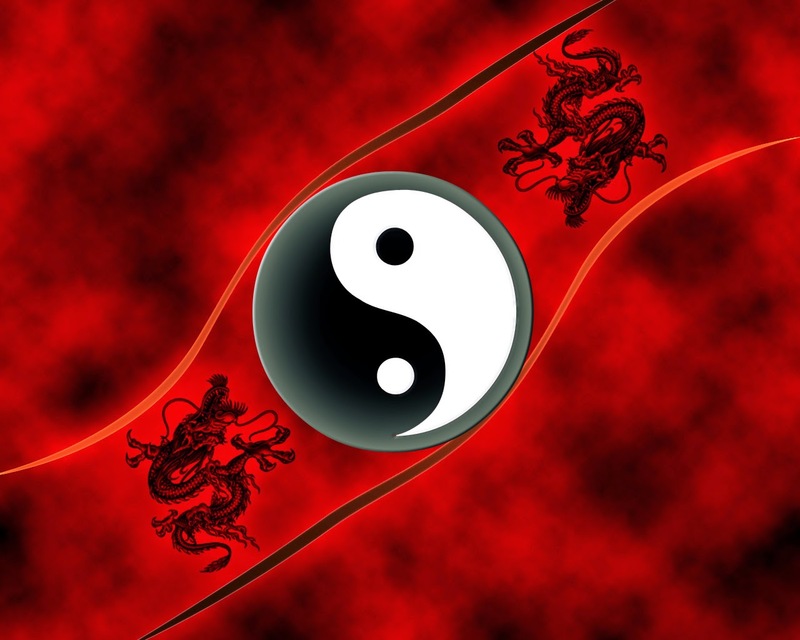 A balance of energy in the space that surrounds you will help you to promote good health and also good fortune. Not only is furniture arranged so that positive energy flows, but colors are also an important part of Feng Shui. Here are some ideas from our Feng Shui love shop. 1. Love and Romance Red and Hot Pink Flowers provide excellent Feng Shui. Colors are used in accordance to the elements; such as fire, wind, earth, etc. Red and pink are some of the colors for passion, and it is a quick and simple way to instantly change the Feng Shui in your surroundings. 2. The crystal hand-carved Himalayan salt bowl lamp with massage balls is another example of a color of passion - orange. You can instantly transform the energy in your surroundings by adding this home decor item to your room. 3. Thai Silk pillows in shades of beige and brown offer positive energy in the form of the Earth element colors. These colors provide nourishment for your relationships, just as the Earth nourished her children. 4. The hearts candle holder will also provide a change in the energy in your surroundings with the pink colors found painted on it. Again, pink is one of the colors associated with passion in Feng Shui, so you want to make sure that that color is in your surroundings. One note that is important to mention. You don’t want to bring blue or green colors into the same areas where you have pink and red colors. The blue and green symbolize water, so you want to make sure that you do not have these colors in the same area or it will inhibit your passion.